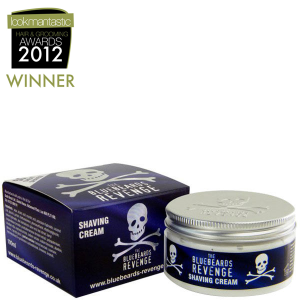 Bluebeard's Revenge are a shaving range designed to tackle the toughest of beards whilst reducing razor burn, rash, cuts and nicks. 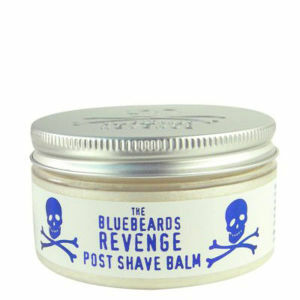 If your stubble is ultra-stubborn, adding Bluebeard's Revenge products to your routine is a must. 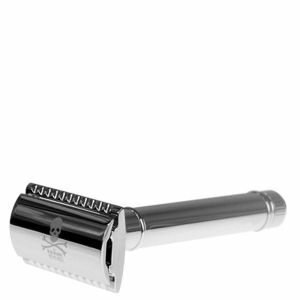 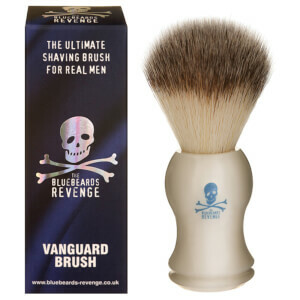 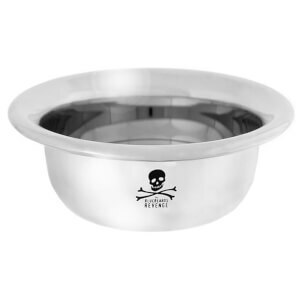 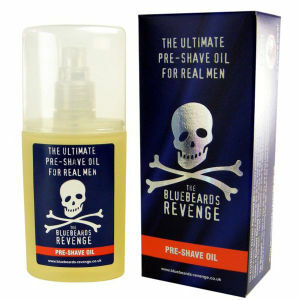 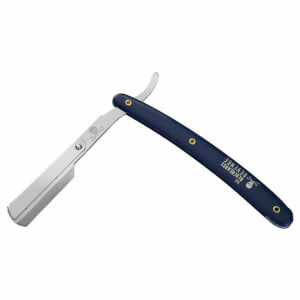 Discover razors, oils, creams and more from Bluebeard's Revenge today with RY.